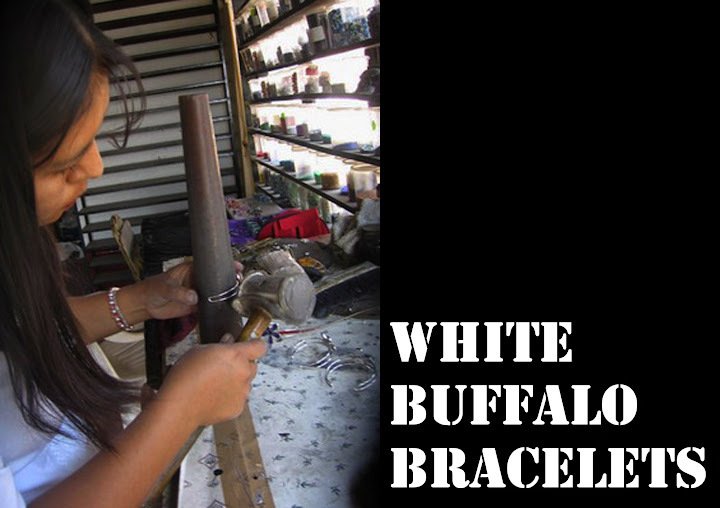 White Buffalo Bracelets with soldered metal flowers. Comfortable. Adjustable. Silver overlay. World class quality construction. A bracelet for the 21st Century.